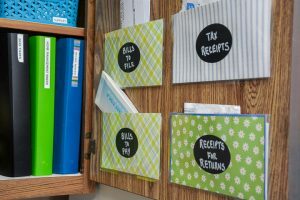 So many of you liked the list that I decided to make a printable list of all the stocking stuffer ideas. (If you would like to see what’s on the list, you can check out the original post here). Originally, this list was only available to my subscribers, but now you can download it for free! I would love to have you follow me on Facebook, Google +, or Instagram. 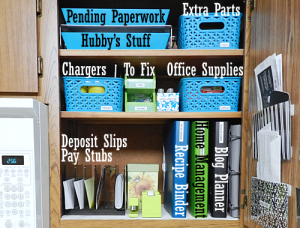 Don’t forget to visit the Organizing Homelife Printables Shop here. 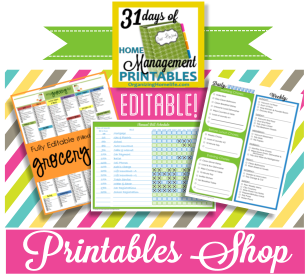 You’ll find Home Management Binder printables, Recipe and Meal Planning printables, Bill and Budget Organizers, Homeschool Planners, and much more. Like this list? 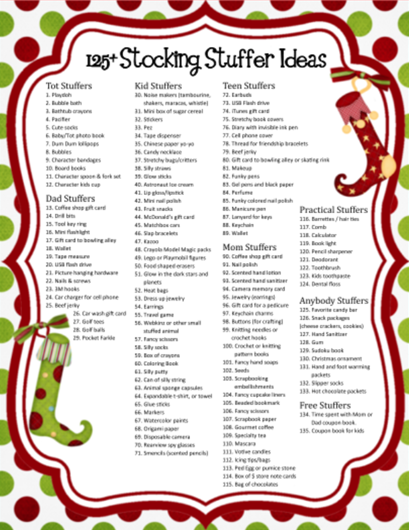 Check out the 2013 Stocking Stuffer List with 155 new stocking stuffer ideas here! I just found your blog through a pin on Pinterest and I am so excited to use some of your ideas for holiday planning. 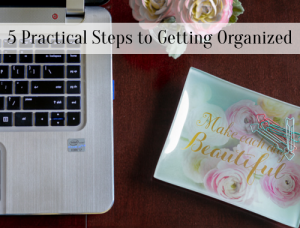 I am also looking forward to going back through your previous post to get great ideas on organizing! Thanks so much for your inspiration! Have a wonderful weekend! Thanks, Sandra! I’m happy you found me. 🙂 I hope you found some inspiration. You have a great weekend, too! I signed up via my google reader, didn’t even get an email for validation. Is there another way to get the freebie? Hi Julie. If you signed up with Google reader, you should be able to open my previous posts in the list of blogs you follow. You’ll find the link at the bottom of the posts. You’ll only get an email validation if you signed up to follow me by email by putting your address in the box and clicking “subscribe”. Let me know if you don’t see the link at the end of the posts in your reader and I’ll email you the link. 🙂 Thanks for stopping by. I hope you enjoy the list! I subscribed via MyYahoo and can’t find a link at the end of the posts. I changed the settings to the maximum number of posts, told it to include pictures, everything suggested above, and still couldn’t see it. Any other suggestions? I, too, just found you from a Pinterest pin… so glad to have some extra help! Hilarious. I saw this link on pinterest and followed it. Little did I know, I knew the person whose blog it was. I look forward to looking around it. No worries, and my blog isn’t exciting, just kid stuff, mostly. When I found it, I remembered Meg telling me about it. 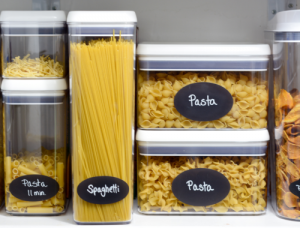 I m so glad that I found you on Pinterest, I know that I am going to use a lot of your tips. Can’t wait to get started. 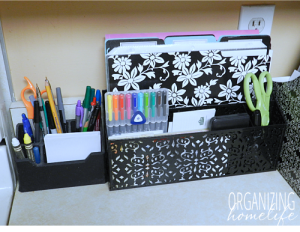 God always puts people in your life when you need them and I really need help with all of the organization tips that you have listed. 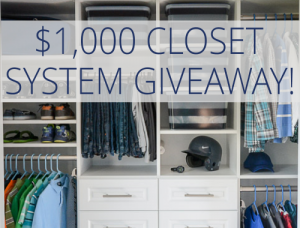 If you read the post below the image, it will explain how you can get the printable. The reason the image looks blurry is because it is a screen shot to give you an idea of how it will look. When you subscribe, you will be directed to the actual printable in PDF format which is not blurry. In addition, you could follow the link right above the screen shot image to the original post which has the entire list in post form. Yes, please send me a clearer copy of the stockying stuffer ideas. I signed up just for that and you cannot read it. 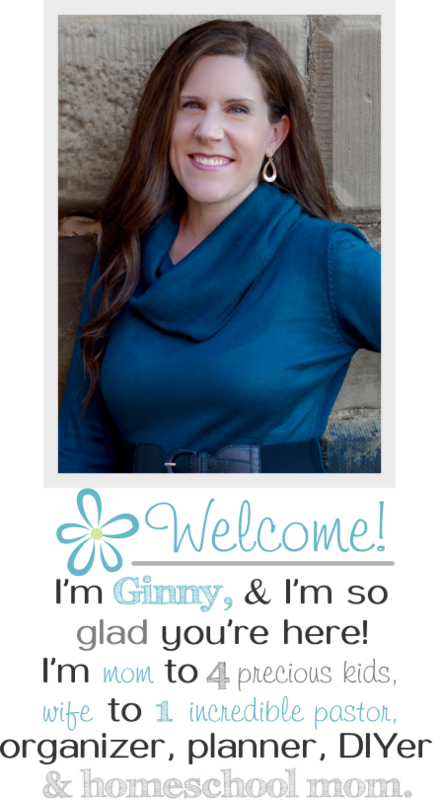 Ginny, I am loving this list of stocking stuffer ideas! I have lots of stockings that I love to fill and this is going to be a HUGE help this year. Bless you!! Thanks, Mary. 🙂 I’m glad it’s helpful to you! I just want to say that I found your website on pintrest and I love love love it!! 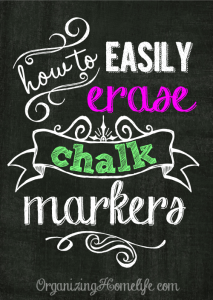 So many helpful ideas and templates. I will for sure be a regular follower and have already recomended this site to all my friends! I was wondering how to download the 125 stocking stuffer ideas for Christmas? This is something that could be a huge help to me and I would love to have it!! Thanks, Jennipher. I’m glad to have you as a “regular”. 🙂 The Stocking Stuffers printable is a subscriber freebie. If you follow me by email or rss, you’ll see the link at the end of every post. If you follow by email, you won’t get it until my next post is published after you confirm the subscription through Feedburner (they will send you a confirmation email). Great blog! I just found it on Pinterest and signed up via email. 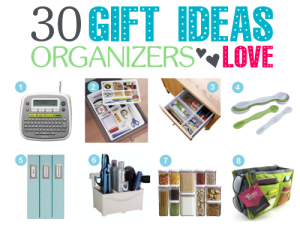 I have not received the stocking stuffer list and I can’t wait to see all the great ideas!! I found you through Pinterest (who doesn’t use that site now?). I hit the follow thing for Google, but I can’t find a link to print the stocking stuffer list. Any suggestions? Thank You so much!! I am getting geared up for advent calendars and this will come in handy. Great list! But, wouldn’t it be better if you had a “parents” list instead of Mom and Dad? I found myself wanting more of the “Dads” list since I don’t craft. Moms play golf too! 🙂 thanks again for the great ideas!